1. 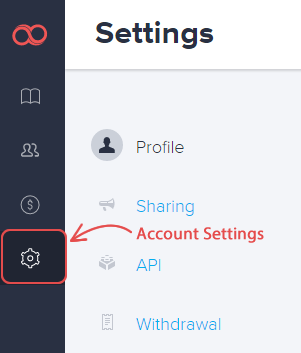 Click the Account Settings button from the left sidebar. 2. Click the UPLOAD LOGO button. 3. Upload the logo you wish and click the CHANGE LOGO button. 4. When you're done click the SAVE CHANGES button. Joomag blog: Here are the ways of branding your online magazines with Joomag and why you should try each of them.